"Deep ruby. A complex, expressive bouquet displays aromas of ripe, mineral-accented dark berries, cola, incense, olive and candied violet. 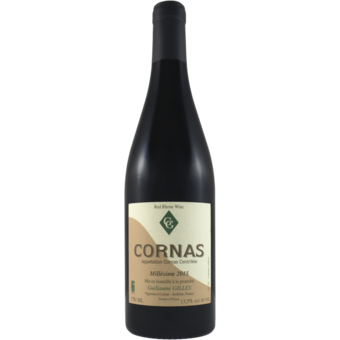 Deeply concentrated black and blue fruit flavors show superb focus and energy, and suave floral pastille and Moroccan spice qualities emerge as the wine opens up. 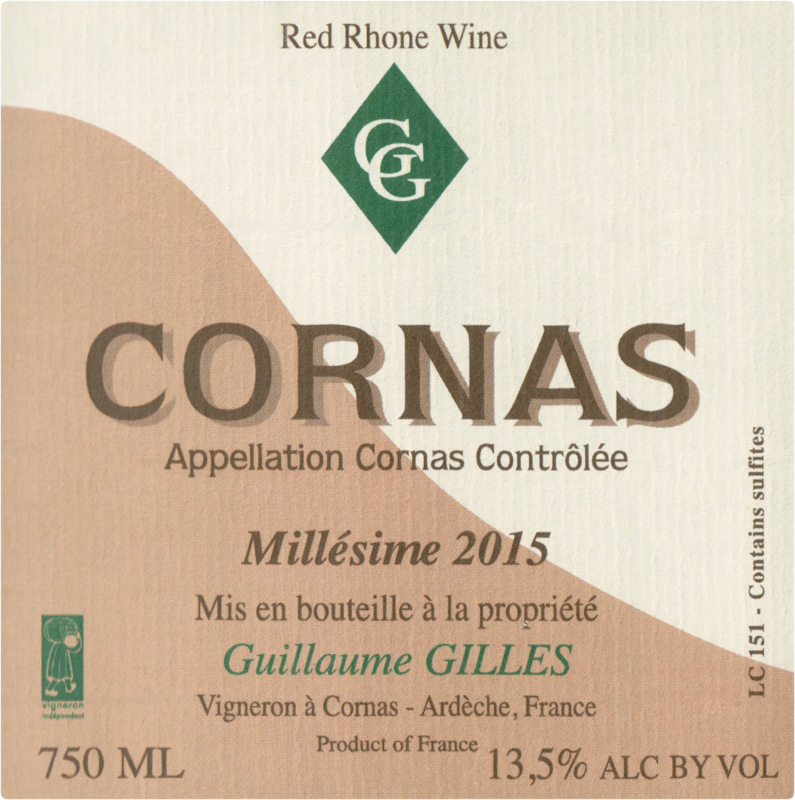 Shows a deft blend of richness and vivacity and finishes with strong lift, building tannins and minerally persistence."